What is Oktoberfest in Germany? And Why is it Celebrated? 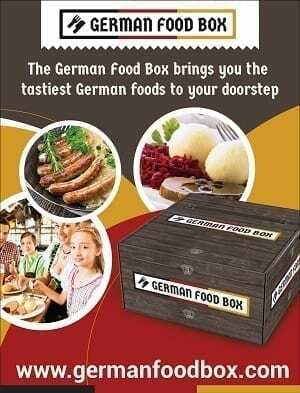 Home German Holidays and Festivals Festivals What is the Oktoberfest in Germany? How did it get Started? And how is it Celebrated? 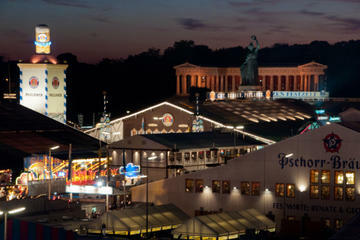 Munich is the home of Oktoberfest. The Festival starts in late September, and just around that time we get these images of a Lederhosen wearing, Beer guzzling, Pretzel eating Man, with his Lusty dirndl wearing Fraulein. This image is only partially true, and doesn’t tell the whole story. 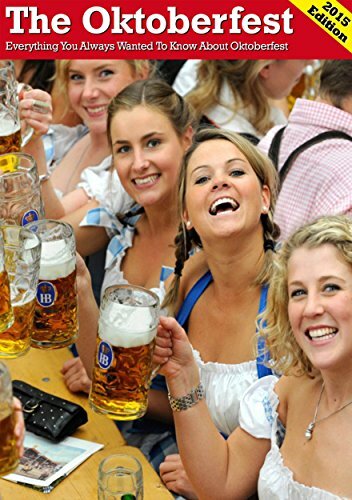 So, what IS the Oktoberfest in Germany? And why is it celebrated? And who celebrates? What IS the Oktoberfest in Germany? 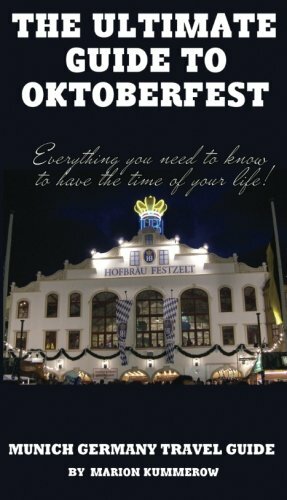 Still want to Learn MORE About Oktoberfest? It may sound odd, but not all Germans celebrate Oktoberfest. You see, Oktoberfest is a Bavarian Tradition. And just like not all Americans are Cowboys … not all Germans are Bavarians. So, how did Oktoberfest get started? It all goes back to a wedding…. The original Oktoberfest was a wedding celebration for King Ludwig I and his bride, Princess Therese of Saxe-Hildburghause on Oct. 12, 1810. Citizens of Munich were invited to celebrate on the Theresenwiese. There were horse races, and beer and wine tastings to mark the event. The next year, the horse races and celebrations were repeated to in homage to the king and queen, and a tradition was started. Within a few years, carnival attractions were added, and the city took over the management of the event. And because Germans are nothing, if not practical, it was also decided to move Oktoberfest back into September, to take advantage of better weather. 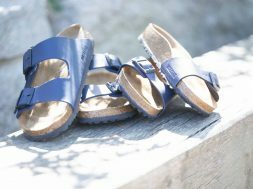 Every year the Oktoberfest Celebrations grow, and although many people think it’s all about the beer, the truth it, Oktoberfest is meant to be a festival for everyone with Carnival games and rides, as well as beer tents. 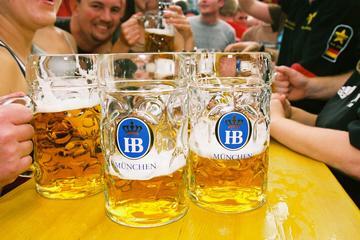 Except for years of War or Cholera, Oktoberfest has been celebrated every year since then. 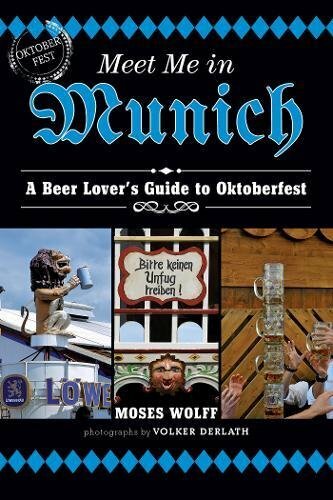 How is the Oktoberfest in Munich? 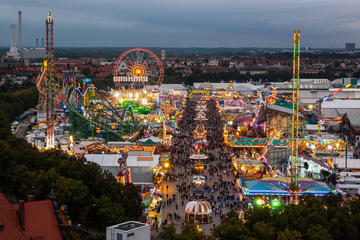 People ask, “How is the Oktoberfest in Munich?” Well….The 16 day festival is THE largest in Germany…. over 6.5 million people come to celebrate in the Beer Tents and fair ground. The festivities open with 12 gun salute and the tapping of the first keg, “O’zapft is!” (it’s tapped!). There are parades, beer, costumes, beer, food, beer, music, beer, carnival rides and beer. 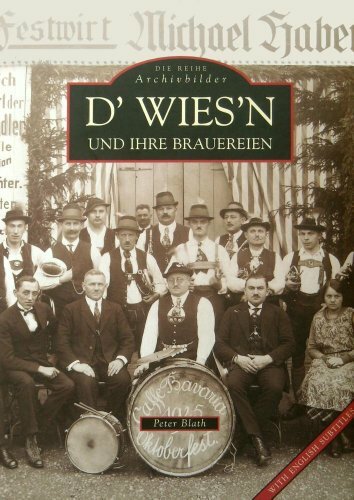 Astonishingly, in 2013 over 6 million liters of beer were served (I try to visualize that amount, and fail).What makes this even more exceptional, is that the only beer served is beer brewed within the city limits of Munich who follow the Reinheitsgebot rules (beer purity laws). Despite the free flowing beer (which isn’t really free…. a liter will set you back around 10 Euros), Oktoberfest is family friendly, and loaded with rides and amusements for children. While it may seem fun or silly to buy an Oktoberfest COSTUME (ie. wench girl or polyester “lederhosen” guy). DON’T even THINK about wearing one to the real Oktoberfest Tents… in fact, you might want to reconsider putting those things on at any time (well, maybe Halloween). Just don’t. A real Dirndl or authentic Lederhosen may seem pricey, but they never go out of fashion, and can be worn for years (and passed down). Inside a beer tent… people are packed in! You can still make it to Oktoberfest… check out these tours that even get you a spot in a Biertent! 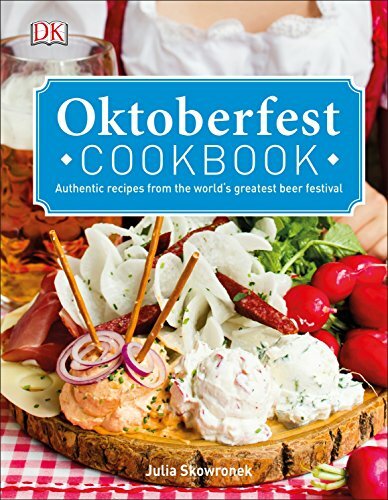 Here in America, we have taken the Oktoberfest idea and run with it. A quick search of our Events page will find a local Oktoberfest festival for you and your family to enjoy. Food, fun and dancing… the perfect way to celebrate an early fall afternoon! My family comes from the North and East… so, we are not Bavarians….but I will be enjoying my WeissWurst , Pretzel and Bier (actually, a Radler for me) at our local German Restaurant, the Speisekammer (and a few other places… the celebration does go on for a few weeks!)…. and I’m sure I will be doing some dancing! Check back from time to time… more Oktoberfest events are being added all the time! 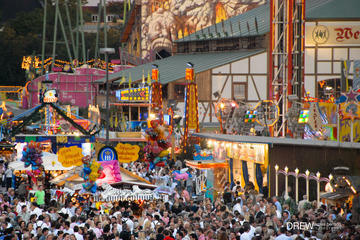 Oktoberfest is more than Bier Tents… there is a Carnival! I think a clarification should be made about Trachten Lederhosen und Dirndl für Oktoberfest. That real Lederhosen and Dirndl may be worn at the party. Party costume lederhosen and costume style Dirndls would be frowned upon and would be unwelcome. Costumes stay home, real Lederhosen/Dirndl are ok. Note it is not necessary to have Bavarian Clothing to be at the party . True… I did put in a bit about not wearing costumes… I will add the other.